Preconstruction is changing. Estimates have to be turned around at rapid speed to keep up with consolidated project schedules. Trends such as design assist and alternative contract types are disrupting the roles and responsibilities of staff. BIM continues to push the cutting edge further from the traditional take-off process. Conceptual estimating and bidding is becoming more data driven and giving contractors a competitive edge to winning work. 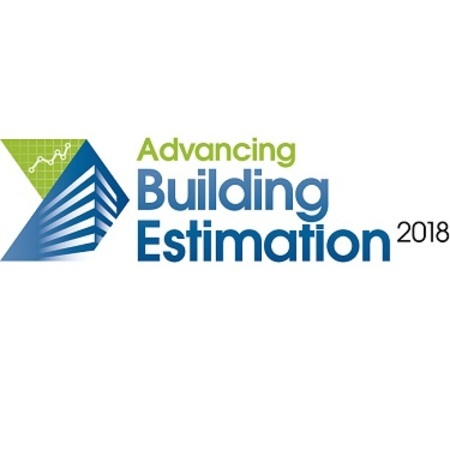 In this context, Advancing Building Estimation 2018 returns for its third year, bigger and more diverse than ever, to bring clarity to this disruption and help you to form a strategy for your preconstruction and estimating team. Join us in Dallas at the largest event in North America dedicated to building estimation. You’ll meet like-minded general contractors, subcontractors, owners and architects who are all working to leverage technology and optimize processes to improve estimating accuracy and the timeliness of cost updates. Through presentations, workshops and interactive activities you will return to the office with an informed, detailed strategy for your preconstruction team. What are you waiting for? 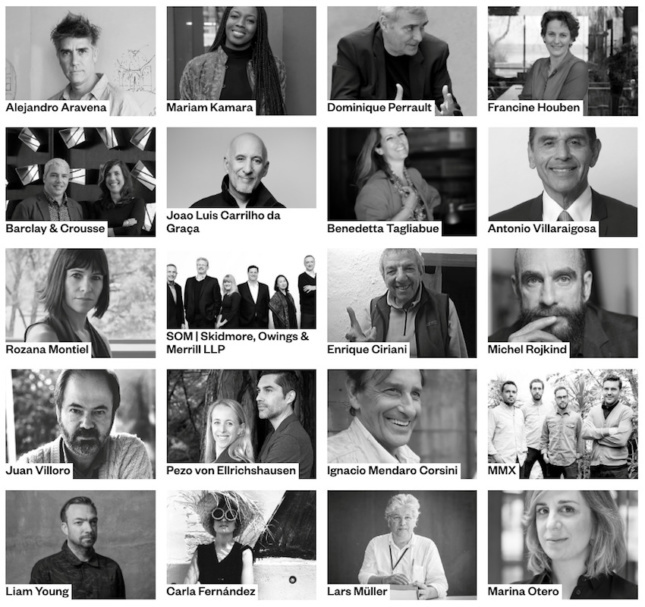 The last two years have been a sell-out, so register your places today, to avoid disappointment.